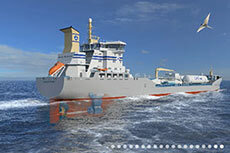 Terntank, the Denmark-based tanker operator has decided to order a further two LNG-fuelled 15,000 DWT tankers. The company now has four LNG tankers on order at the Avic Dingheng Shipbuilding shipyard in China. The vessels will be delivered at three-month intervals, with the first due in spring 2016 and the fourth in early 2017. They will be equipped with a Wärtsilä dual-fuel main engine, which meets the requirements of the IMO Tier III regulation, without the need for additional emission control systems. Two of the tankers will be on a time charter with North European Oil Trade Oy (NEOT) in Finland. NEOT currently has three Terntank ships in its service: Ternvik, Ternhav and Tern Holm, which will remain in service until the new vessels are delivered. 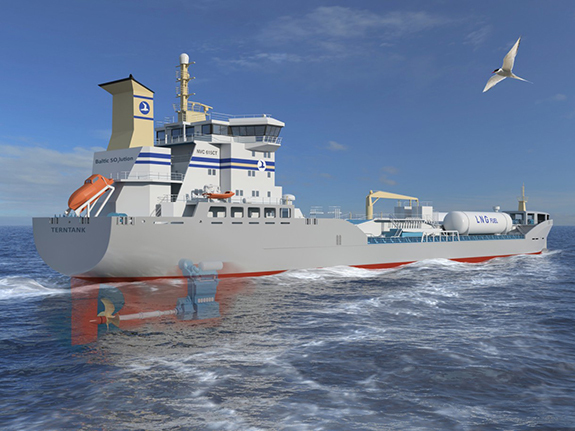 NEOT Manager – Chartering, Satu Mattila, commented: “We believe that Terntank is a quality company that will be the first shipping company that will introduce innovative LNG technology. “We believe that LNG technology will help us ensure continuous operation in the Baltic Sea region by meeting the Sulphur Emission Control Area (SECA) requirements that will become binding from 1 January 2015. Terntank said it chose to build a further two LNG-fuelled vessels because it believes there is a market for energy-efficient and environmentally adapted tankers. 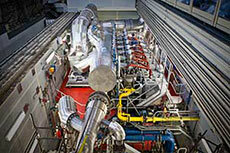 “We believe that LNG-powered ships will be a good solution for the Baltic Sea region in the future. A key issue is the availability of LNG as 100% of the bunker fuel to take advantage of all environmental aspects of these vessels. We believe that within our trading area, namely the Baltic Sea area, [it] could become possible to consider chartering in yet more LNG-powered ships in the future”, concluded Mattila. 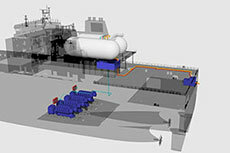 Toetem Ocean has chosen Wärtsilä technology for the largest LNG ship conversion in North America. 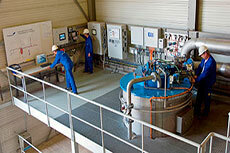 Wärtsilä introduces a new range of 2-stroke engines based on its proven low pressure technology.